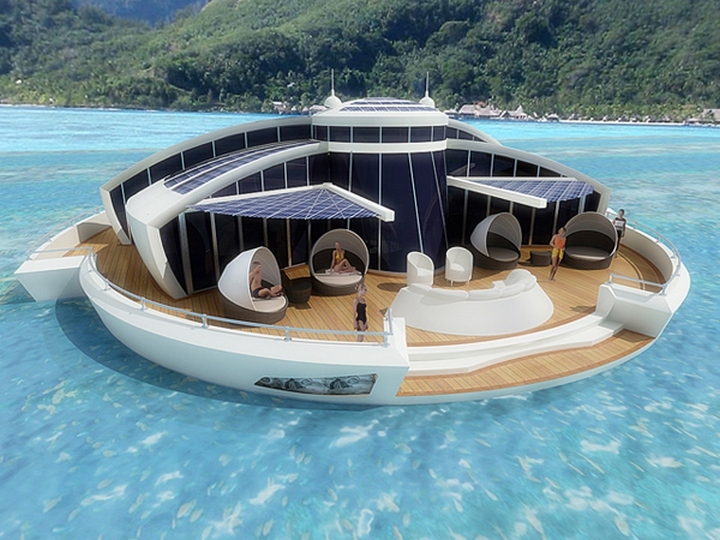 The Solar Floating Resort is a futuristic vision of the designer Michele Puzzolante. 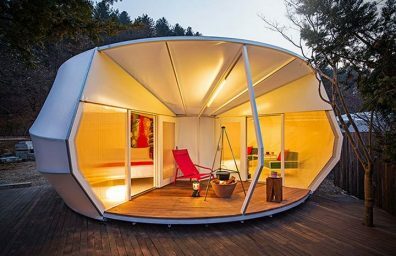 The floating resort is to 100% self-sufficient and environmentally is fully covered in a photovoltaic skin that allows it to generate the energy needed to meet domestic demand. Inspired by coral reefs, the Serbian designer Marko Vuckovic has designed a lighting innovation dubbed the "Coral Lamp" which not only brighten your place also draws attention to the extinction of some species of coral.